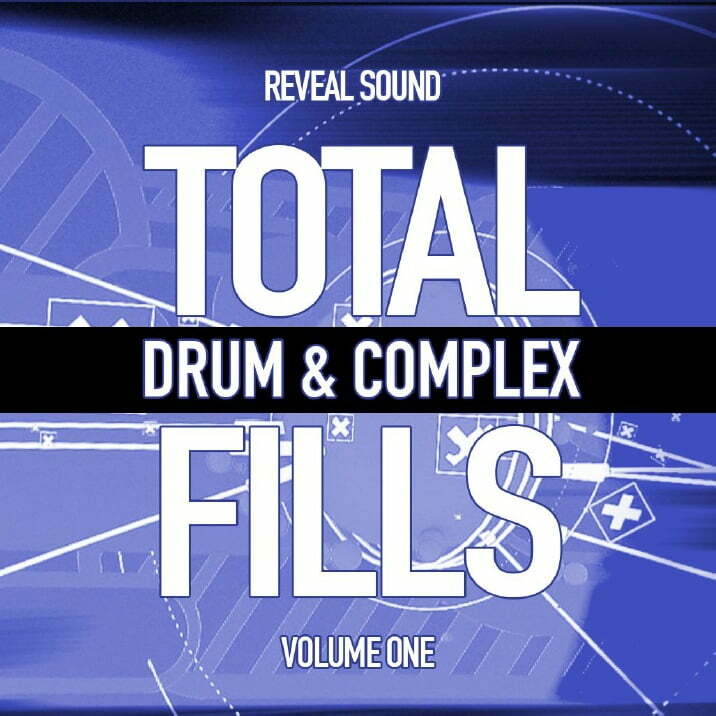 Reveal Sound has released Total Drum & Complex Fills Vol. 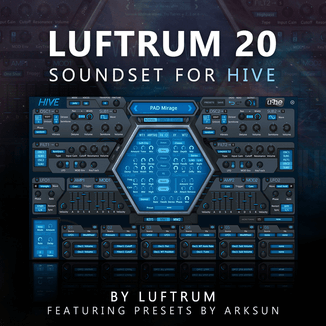 1, a sample pack featuring 293 loops and samples for EDM music production. 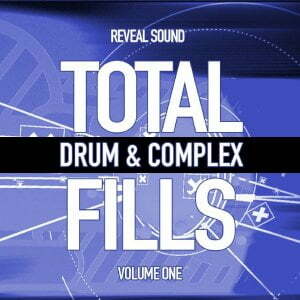 This sample pack contains over 830 MB high quality 24 bit, 44100 Hz WAV sounds with full of inspiration and can be used in all EDM genres! All samples have been designed with multiple variants and allowing you total creative control. You can mix and combine your own professional fills. 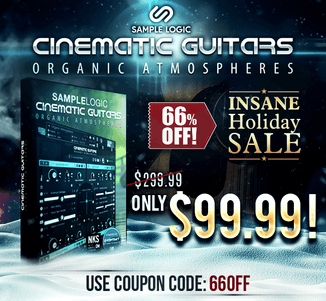 The sample pack is available for purchase for $25.90 USD / 23.49 EUR.